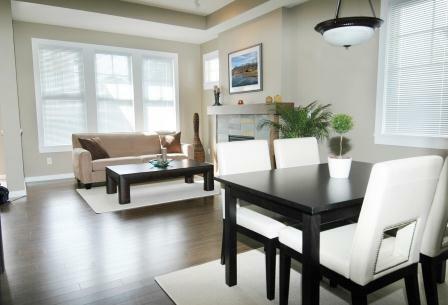 Best Value Rents provides fully furnished apartments, that are turnkey ready (inclusive of cable, wifi, utilities) modern condos and townhomes, with flexible lease terms. 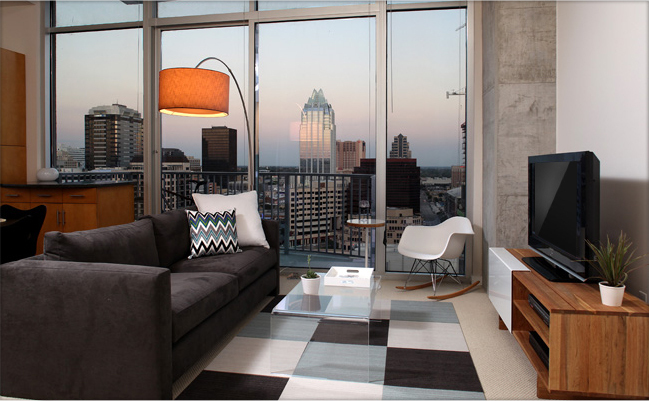 Properties are in prime locations in close proximity to major attractions, businesses and facilities. 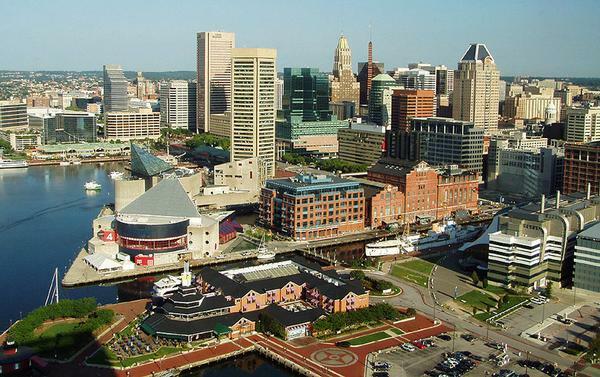 Serving Baltimore’s Inner Harbor, Northwest Washington, D.C., Northern Virginia and Charlotte, North Carolina. Best Value Rents is the premier site for leisure or business travelers in search of furnished apartments for rent in Baltimore, Washington, D.C., Northern Virginia (Tysons Corner, Leesburg) and Charlotte, North Carolina. Our furnished homes for rent are truly world class, unique, finely furnished and decorated and optimally located in the aforementioned cities. Give us a call or send us an email at the above to view or learn more about our Washington D.C., Charlotte, Northern Virginia and Baltimore furnished apartments for rent. You can also make a reservation, send through a form inquiry, pay rent, make a deposit to hold an apartment or download a generic lease agreement (Word or PDF) right here on the site. 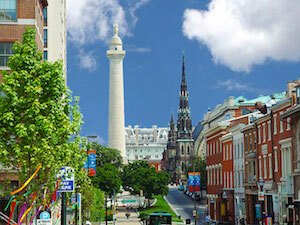 Find Best Value Rents apartments in Baltimore in the following neighborhoods. Find Best Value Rents apartments in Washington, DC in the following neighborhoods.